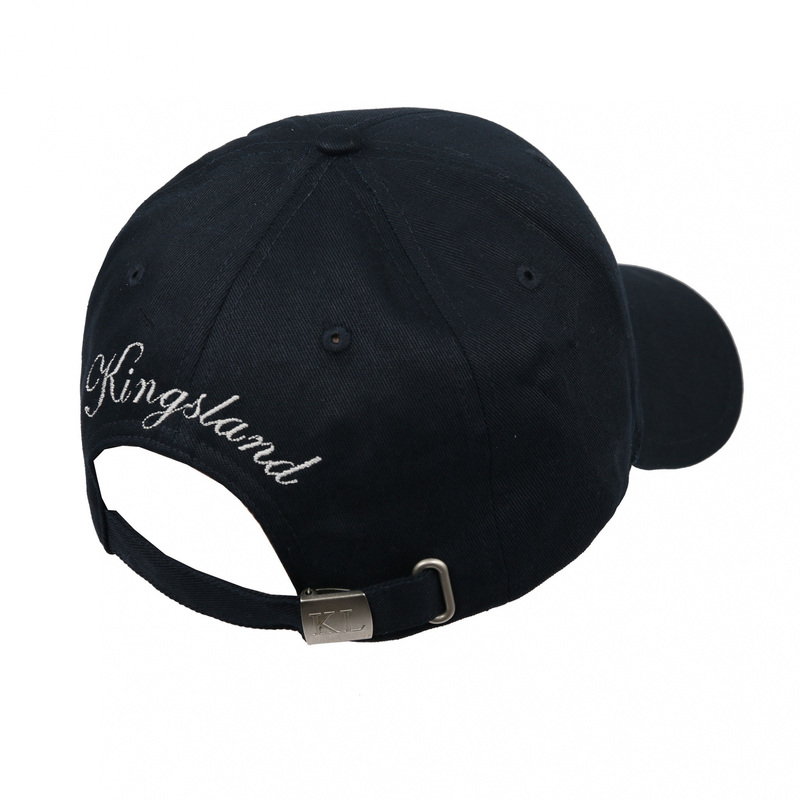 Classic cotton cap with peak. 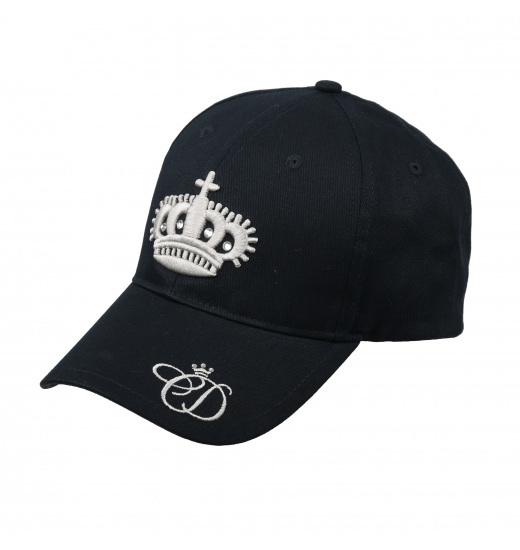 Decorated with embroidered crown with crystals on the front, it has Charlotte Dujardin's initials on the peak and Kingsland writing on the back. The cup has a regulating strap fastened with a metal buckle.